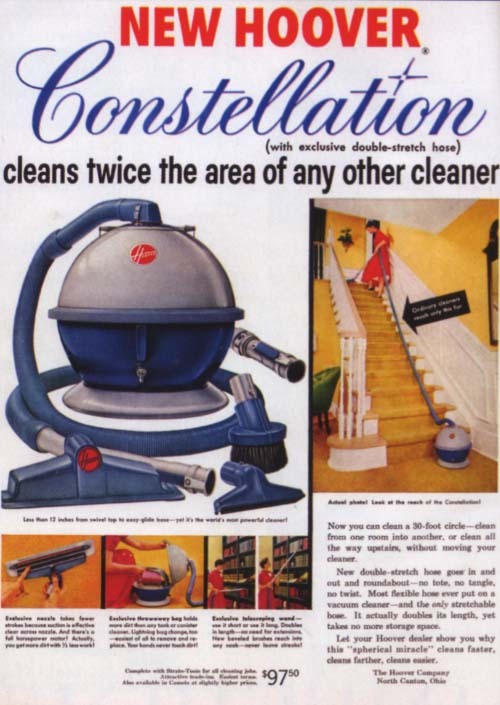 This section is dedicated to midcentury Lifestyle. This category encompasses everything from Food, Fashion, and Arts and Leisure. In the mid 1950s bowling became the nation's most popular indoor sport. 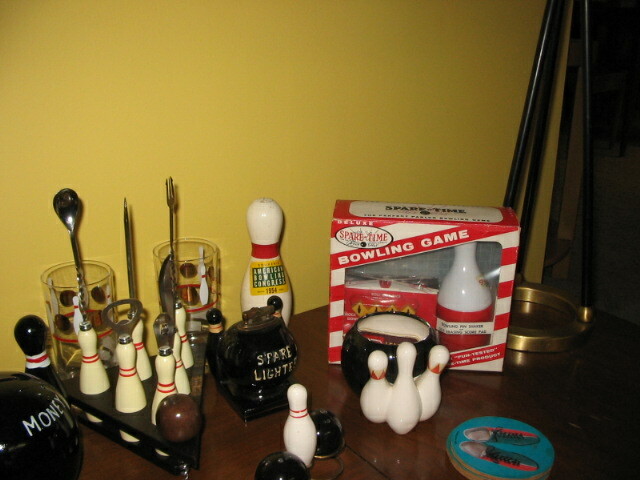 That is quite evident by the plethora of bowling themed barware and housewares still in existence. We're always looking for new and interesting articles and videos for our website! If you've got something to contribute, let us know.